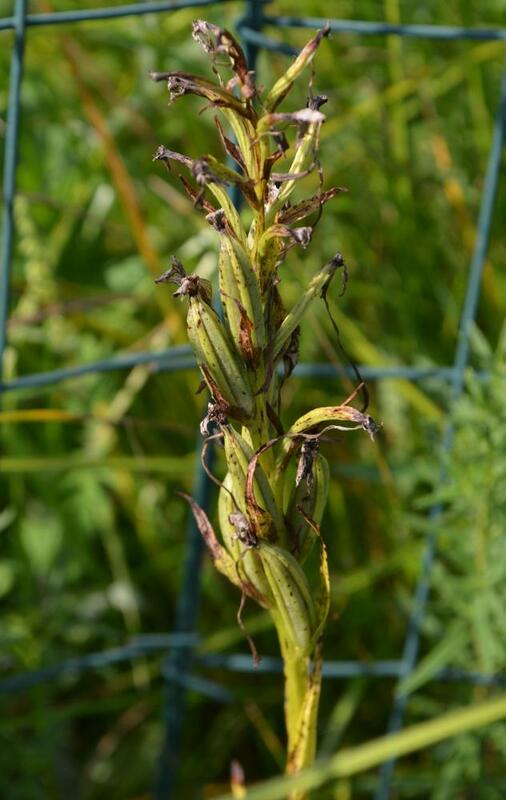 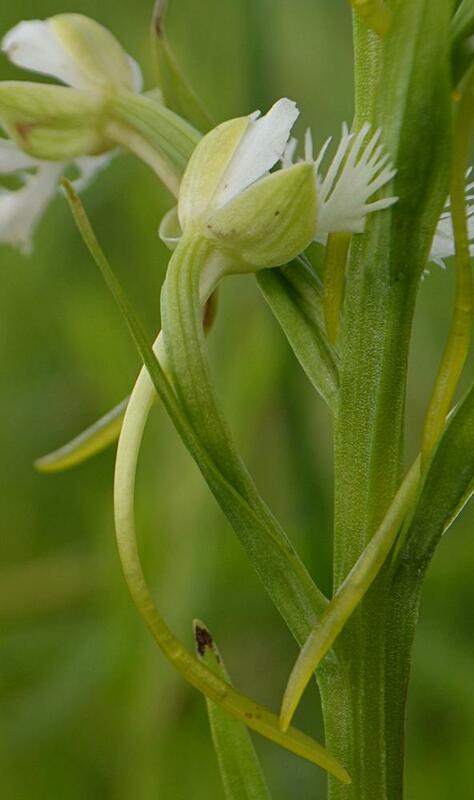 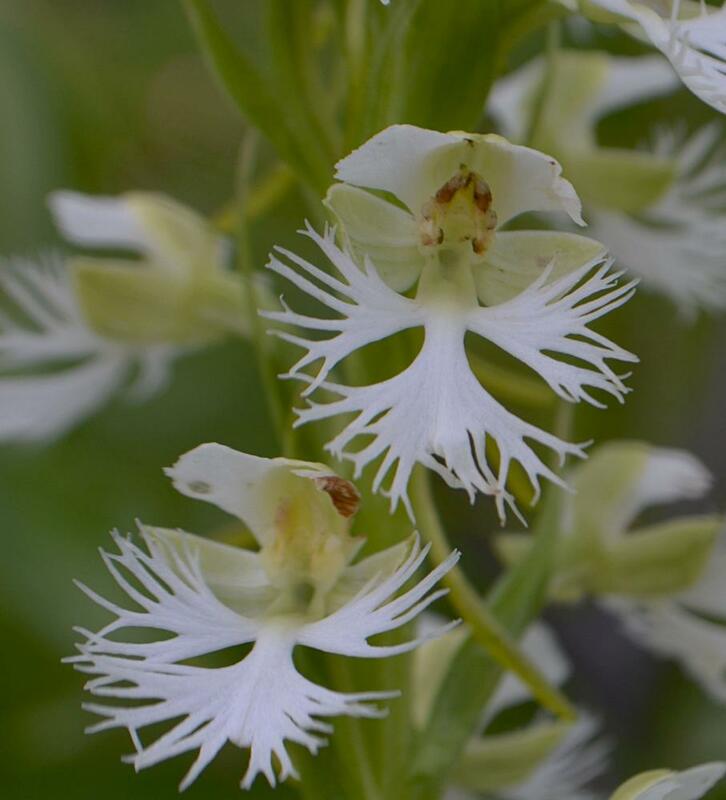 Platanthera leucophaea, commonly called Eastern Prairie Fringed Orchid, is primarily distributed in the mid-western United States and Canada, from Oklahoma to Ontario, with a limited distribution in the northern mid-Atlantic and New England regions. 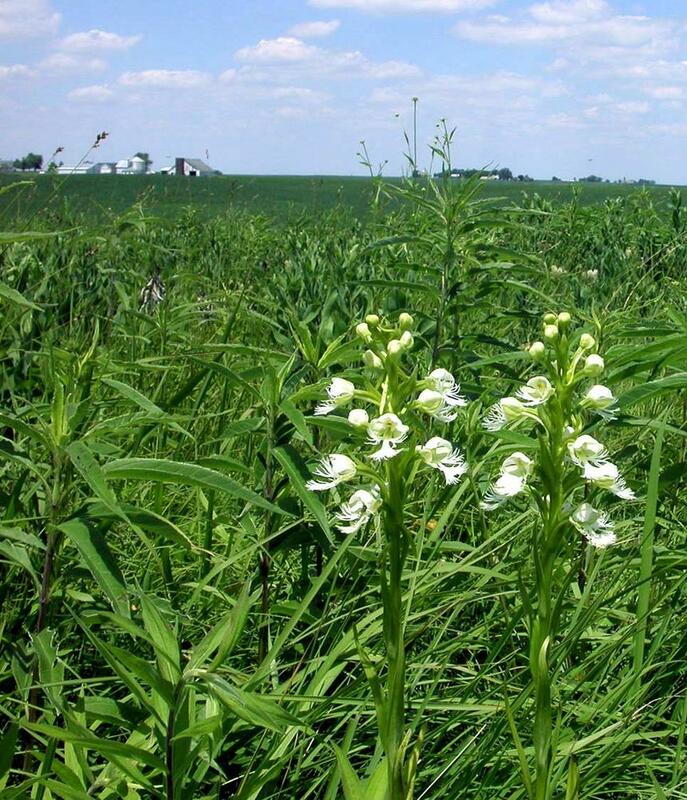 It produces multiple long, narrow stem leaves and has an inflorescence of up to 40 white (or slightly pale green) flowers. 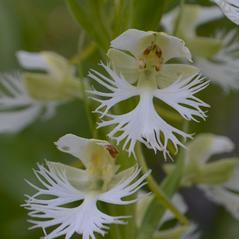 The labellum is deeply three-lobed and fringed; the lateral petals are curved slightly over the column and their edges are toothed. 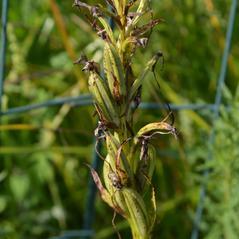 A slender, clavate spur extends out from the back of the flower. 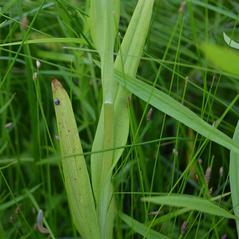 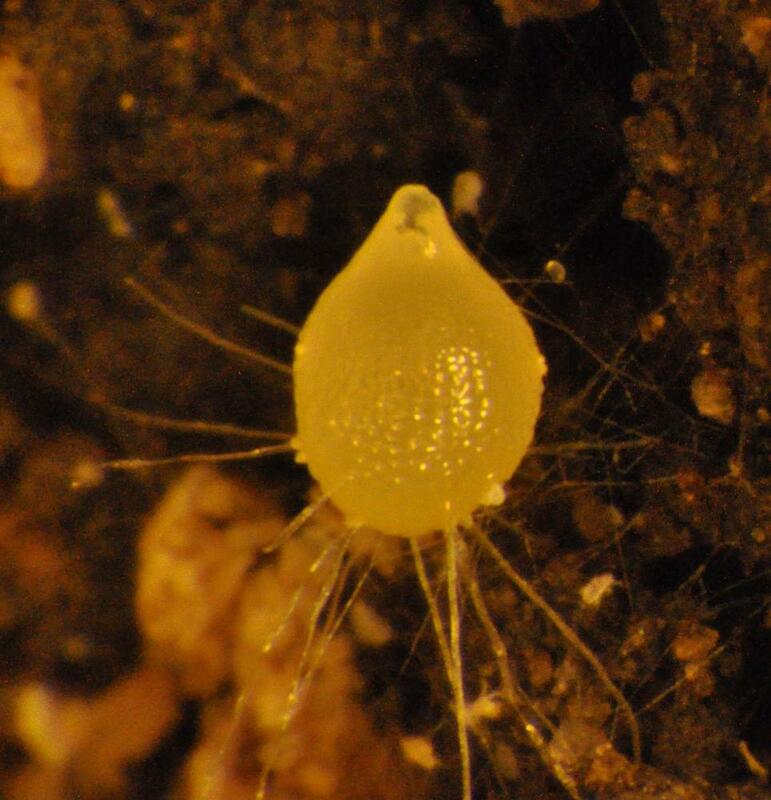 It can be distinguished from P. lacera by its toothed, instead of entire, lateral petals and by its longer spur. 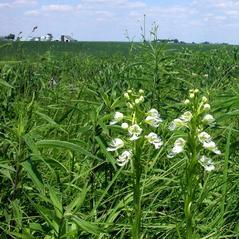 It can be found in moist prairies and meadows, bogs, marshes and fens. 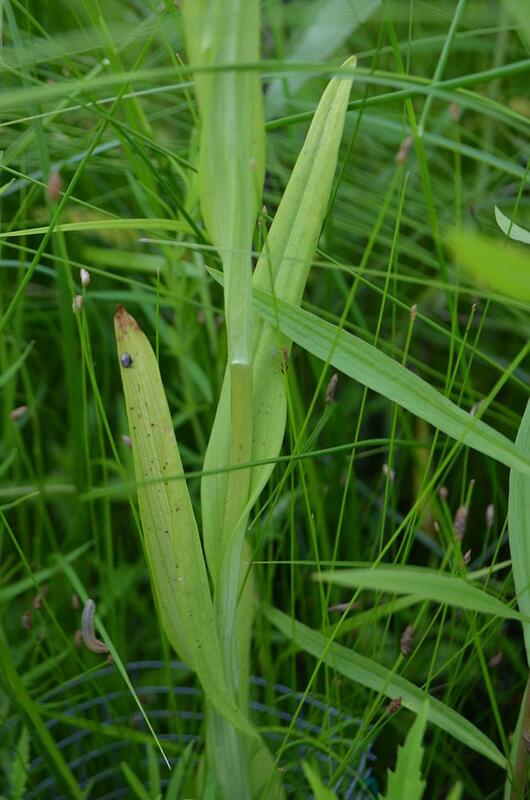 Platanthera leucophaea is considered globally imperiled and is listed as federally threatened and is rare or presumed extirpated throughout most of its range. 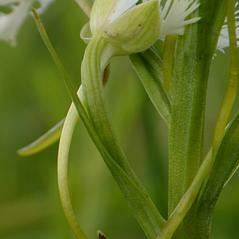 Pollinating hawkmoths such as Eumorpha achemon, Eumorpha pandorus and Lintneria eremitus receive pollen on their proboscises as they drink nectar from the flower’s long nectar spur.